The client is a reputed consumer goods retail company, their vehicles were mainly used for door deliveries and there are huge number of vehicles in their fleet. So there should be a keen monitoring of vehicles to improve on-time delivery. 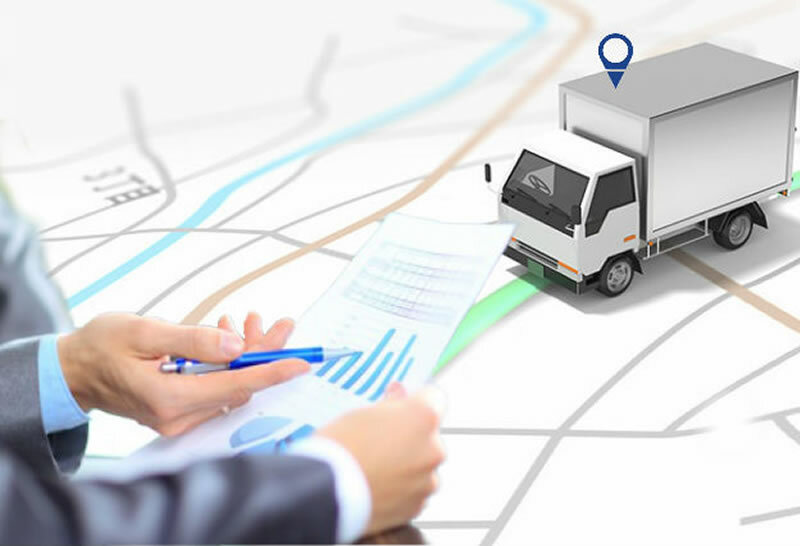 The client’s business requirement was an innovative GPS vehicle tracking solution with real-time vehicle arrival information prediction system. The client is having more than 75 vehicles in their fleet. Late door delivery issues with the fleet could result in large and potential business-crumpling expenses as they are having a business rule that there is a free delivery if it goes beyond the pre-defined time slot. Client needs a solution recognizing the potential of improving on-time delivery and getting a better handle on the time vehicles spent idling. Trinetra solution helped the client with monitoring and getting real time vehicle arrival status. Trinetra helps them to manage the vehicles by assigning geozone with entry and exit notification. Depending upon the entry and exit notification, on-time delivery can be maintained. Delay notification can be set through which the vehicles stay at a particular point can be avoided and the late delivery to the next stop can be avoided. Apart from these notifications, the restricted and speed alert notifications also provided so that along with the on-time delivery safety of the goods is ensured. So the goods will be reached on-time with good quality. Trinetra provides the route management through which expected time of arrival of the vehicle is calculated and the deviation of vehicle is also monitored. Real time notifications on idling, extended idling is shown as an alert and immediate actions are taken against the discrepancy faced.